Who says a tradition has to be predictable? Our name speaks to a tradition of expertise and passion for innovative design. Beautifully Designed. Superbly Crafted. Unmistakably Underwoods. 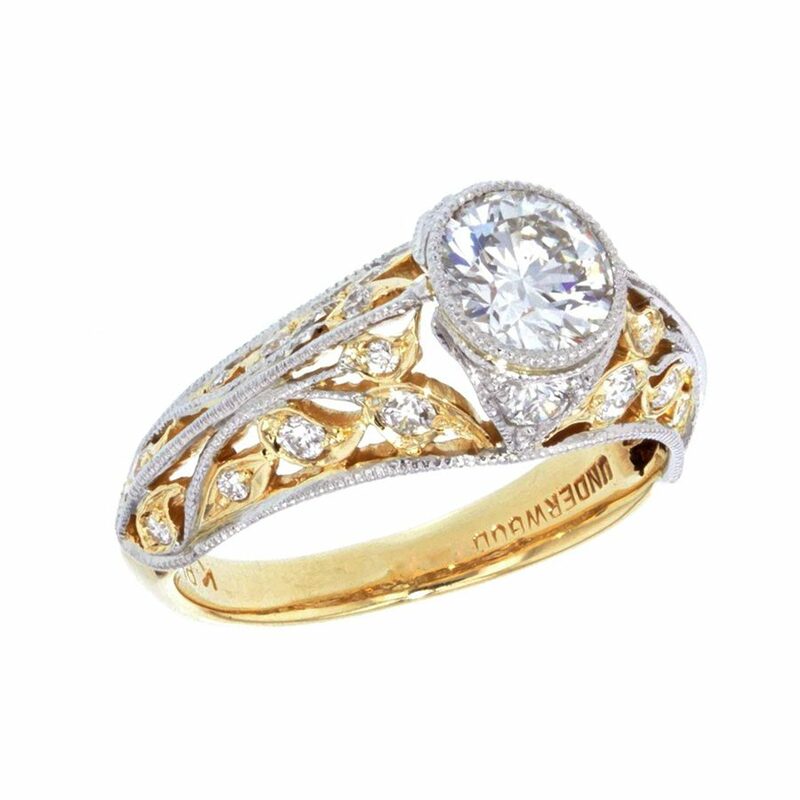 The premier jeweler of Northwest Arkansas since 1957. 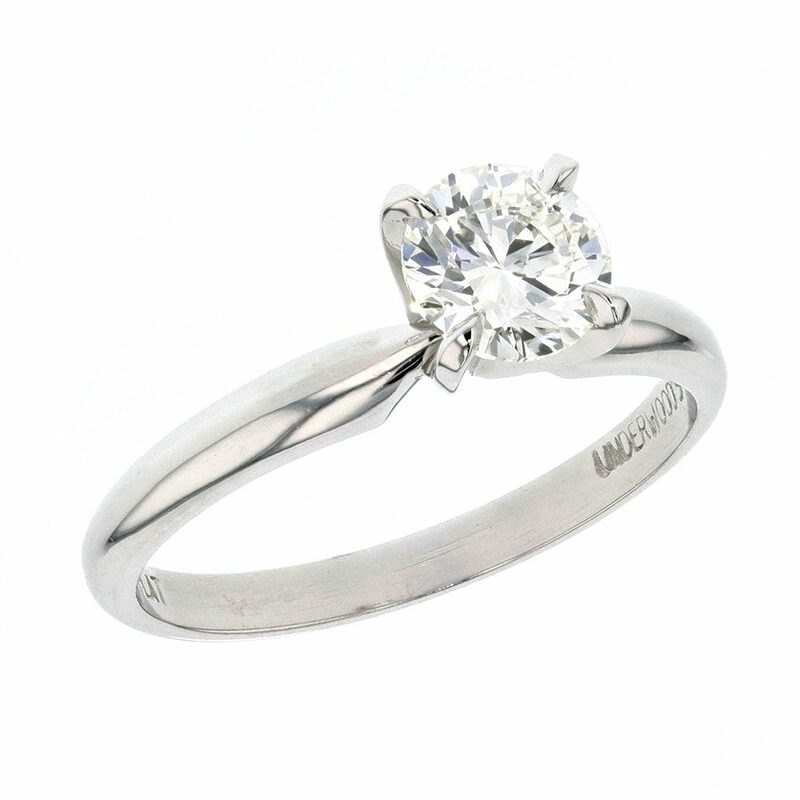 Our diamonds are precision cut for maximum beauty and brilliance. 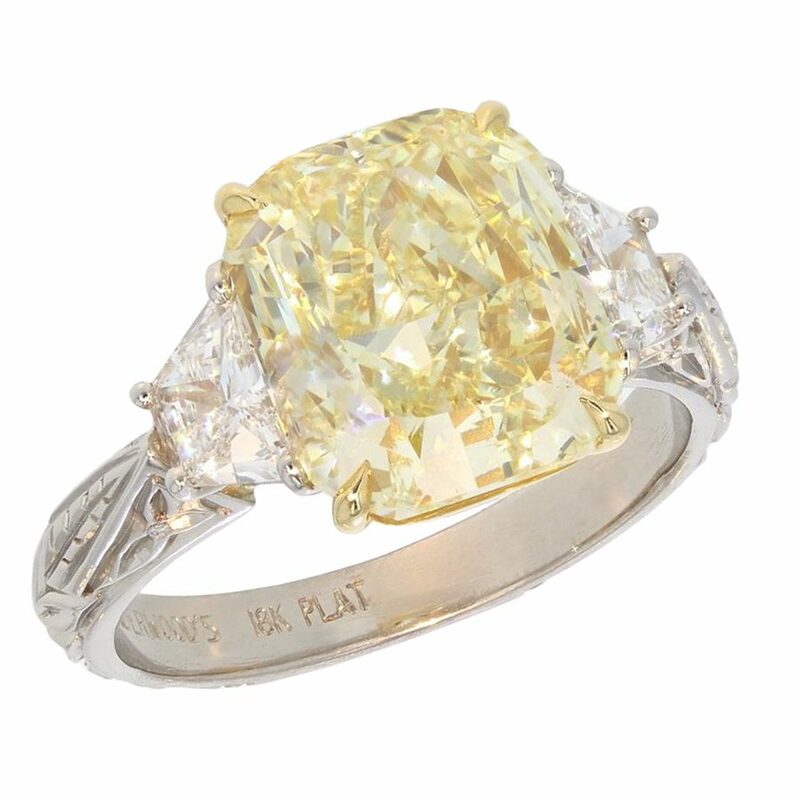 This exceptional cutting allows our diamonds to express their natural sparkle and scintillation. 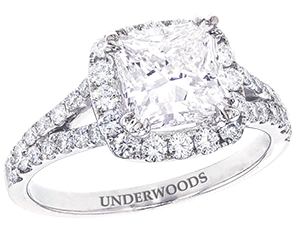 Comprised of the top 2% of diamonds worldwide, the Underwood Diamond is as rare and beautiful as your love. 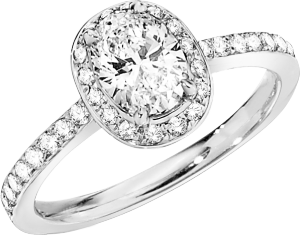 Find the perfect engagement and wedding ring. 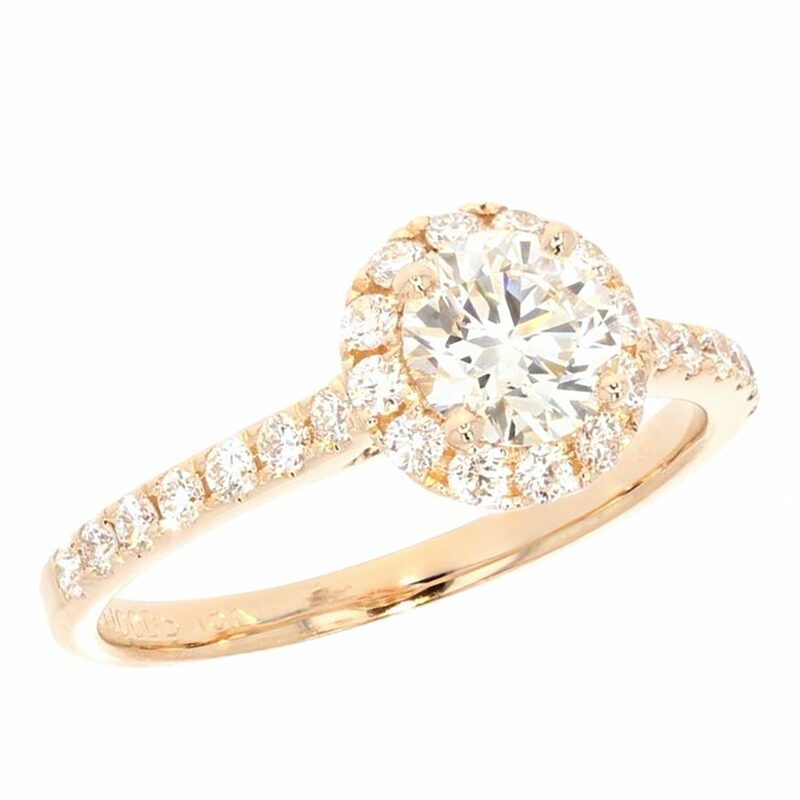 Browse our collection by Shape, Style, Stone, or Precious Metal. 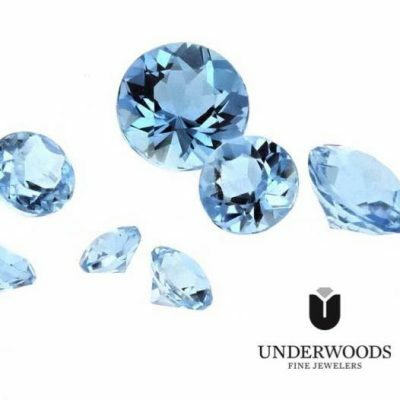 Distinguished by our state, national, and international award-winning designs, Underwoods is unique in our intimate approach to creating one-of-a-kind jewelry, using only the best precious metals, colored stones, and the top 2% of diamonds worldwide. 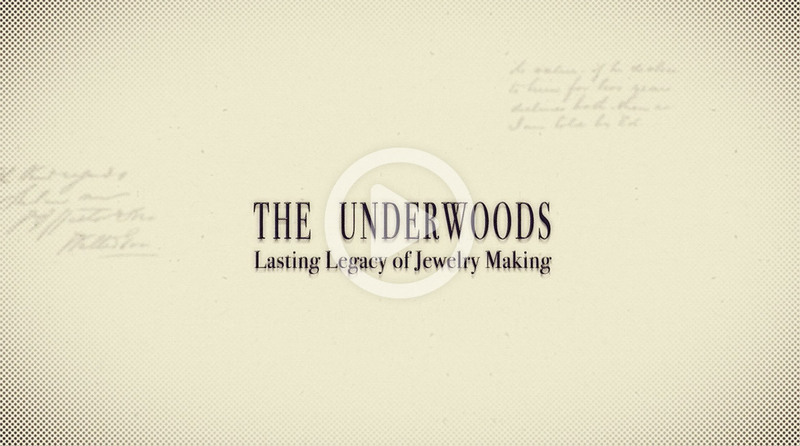 Want to see how Underwoods has become one of the top jewelers in the country? 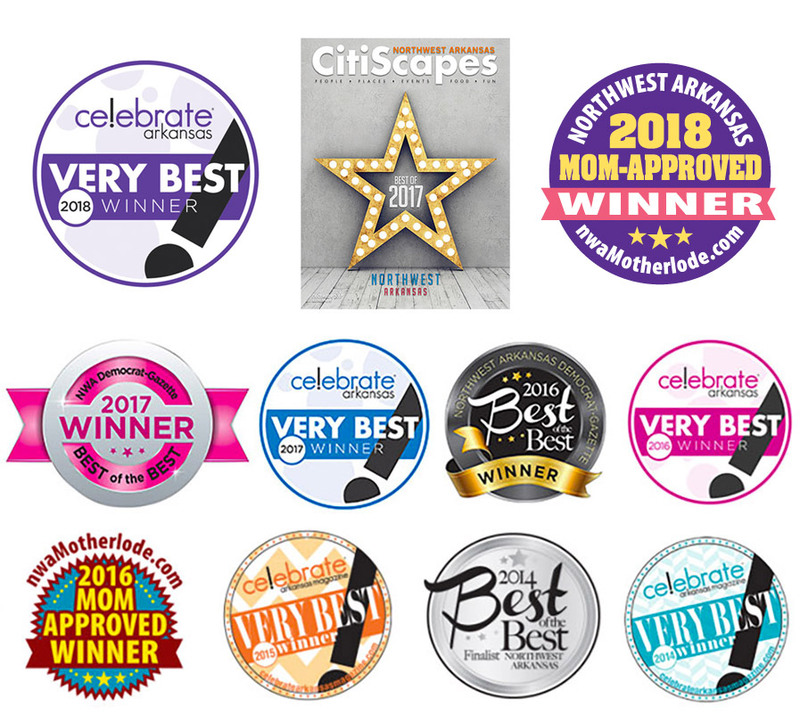 We’d love to show you. Make a Splash with Aquamarine!